The lovely Tetley Tea Folk sent me their latest range of special teas, intriguingly called Indulgence Flavour Blends, designed to replicate the flavours of your favourite sweet treats. It was ideal timing while I was “Dechoxing” for the British Heart Foundation! I was lucky enough to try the full range of expertly flavoured black teas and there really is something for everyone: Gingerbread, Cookies and Cream, Spiced Apple, and Choc Mint Chip! My favourite will be no surprise – Gingerbread – it tastes exactly like real gingerbread and is the most satisfying “something sweet” to have after a meal or when you’re craving sugar. It’s not too sweet, though, which makes it perfect for me. the Cookies and Cream was alas a great biscuit or chocolate bar substitute, but be warned – it’s very sweet and tastes very creamy! 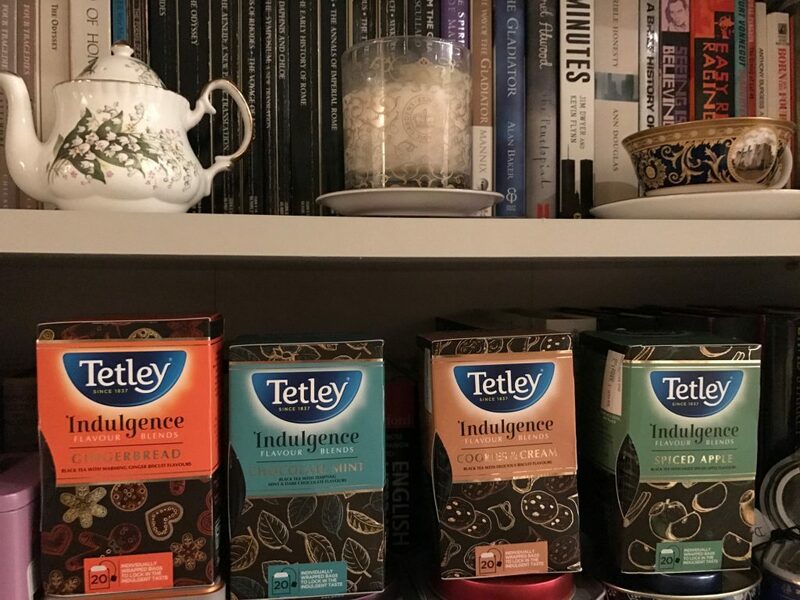 If you’re looking for something even healthier, you may remember I covered Tetley’s range of Superteas when they first launched last year. Now the range has expanded to include something for everyone, including a variety of green teas infused with additional health benefits. They even have a green tea blend with added Matcha, conveniently in teabag form for an on the go energy boost. So I was delighted to try their new green tea with Vitamin D, delicately flavoured with citrus. 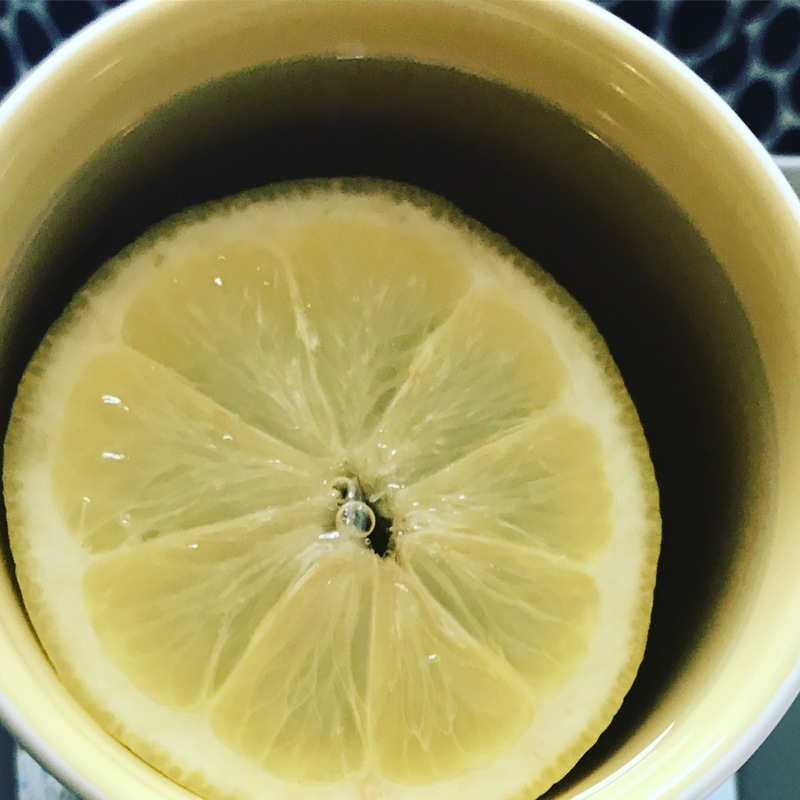 It was very refreshing in the hot weather over the summer, and I enjoyed it with a slice of lemon. I take Vitamin D supplements to try to boost my immune system, so any help along the way is very much welcomed. 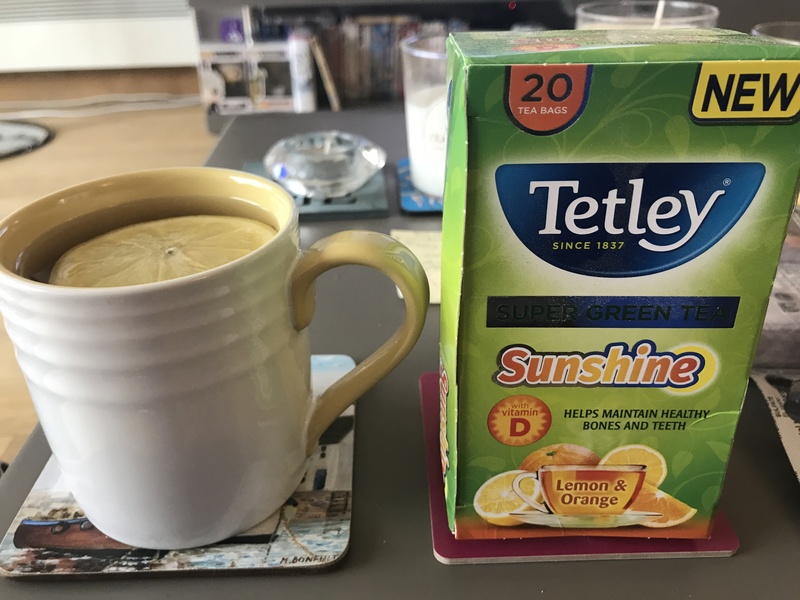 I’m not usually a big fan of green tea, but do like green teas when they are gently flavoured, with a hint of jasmine or lemon, for example, so was pleasantly surprised when the citrus kick was not too strong made it a very tasty cuppa. My mum, who has been unwell recently, has also enjoyed them. 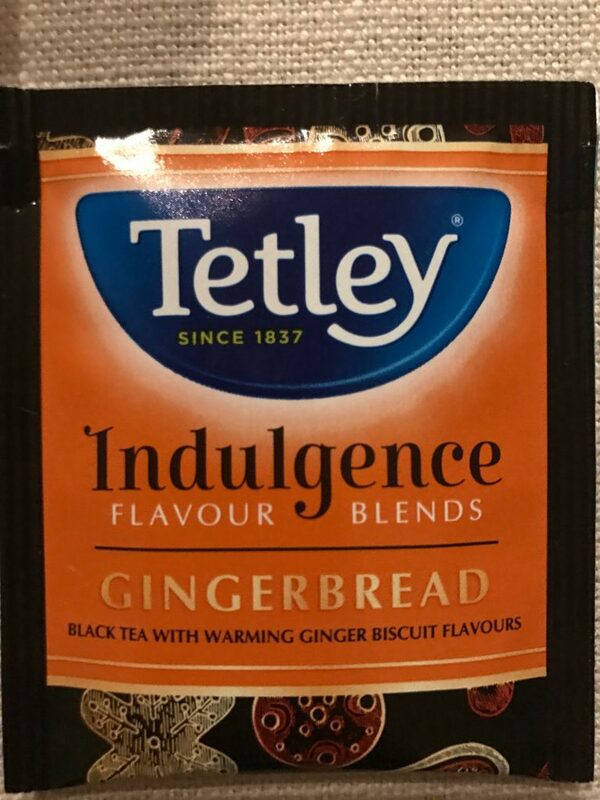 I would definitely recommend the Super Teas from Tetley. Reasonably priced, available at the supermarket, and with flavours and vitamin infused blends to suit all tastes and needs. I’ll also be recommending them to friends and family who enjoy green tea. Next time, I’ll be talking more “Ts” and “Teas” with some favourites both old and new – T2, Tea Sanctuary, Tick Tock and Twinings. 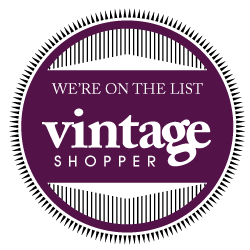 So many lovely teas, bound to make you feel better! Hope to enjoy a cuppa with you again soon!